Almost 3 hectares of well maintained land in Las Lajas growing oranges, mandarins, grapefruit, papaya, mango, and much more. The owner supplies Riba Smith in Coronado from time to time, but production is fairly small. There is a vast amount of potential here. 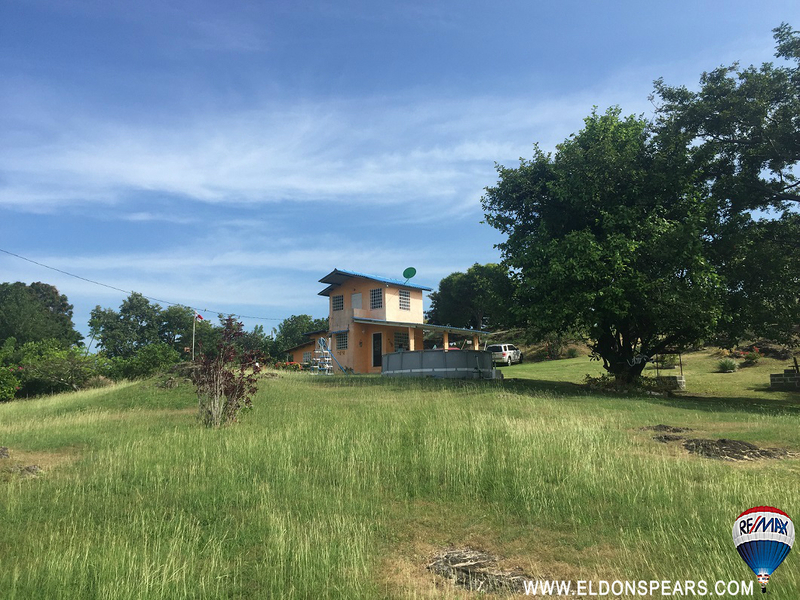 The land has a small 2 story house with great mountain views, and a caretaker house as well. There is a well, electricity, good road, a creek, and more. Must see. This is your big chance!! For sale, titled property 1 hectare with 3487 m2, on the slopes of Cerro Chichibali, community of Mira Flores district of Toabre. Farm for Sale in Penonome, Panama! 25 hectare farm near Penonome for sale. Comes with a house of 225 M2, stables and other out buildings totalling 300 M2. The property has a certified appraisal valuing it at 1.2 million dollars.